Some state officials are fuming at Harris County's forthcoming policy to decriminalize possession of small amounts of marijuana, while others say local jurisdictions should have discretion when it comes to enforcing laws. The policy, announced Thursday by Harris County District Attorney Kim Ogg and set to begin March 1, will mean that possessing fewer than 4 ounces of marijuana won't result in an arrest, ticket or court appearance if the offender agrees to take a drug education class, the Houston Chronicle reported. Lt. Gov. Dan Patrick has already condemned the policy, comparing the debate over marijuana decriminalization to the debate over "sanctuary" policies. "[Patrick] does not believe that law enforcement has the discretion to choose what laws to enforce and what laws to ignore,” spokesman Alejandro Garcia said in a statement. But the committee's vice chairwoman, Sen. Joan Huffman, R-Houston, said that while she supports some programs, such as pre-arrest diversion for first-time youthful offenders, the Harris County policy "goes too far." "It's bad for the County, bad for our kids, and good for the drug dealers," she said in a statement to the Tribune. 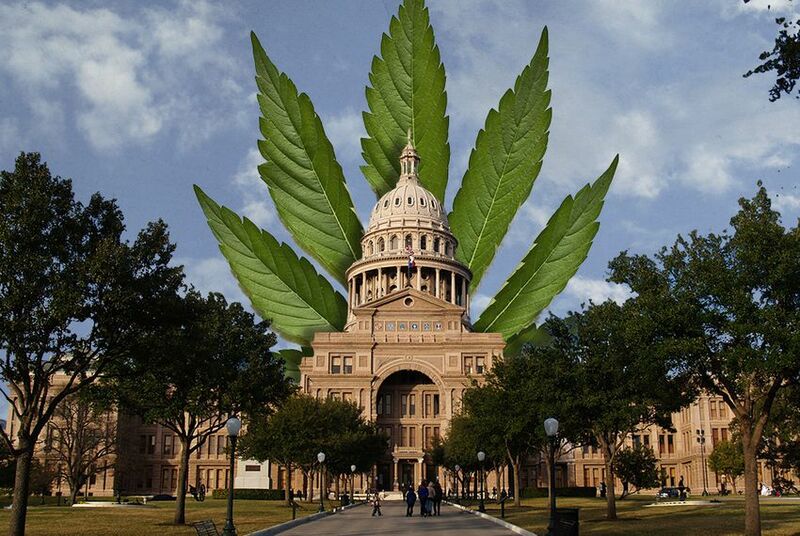 Texas legislators have filed several bills that aim to decriminalize marijuana. Proponents of legalizing marijuana say doing so may have a negligible impact on border security.